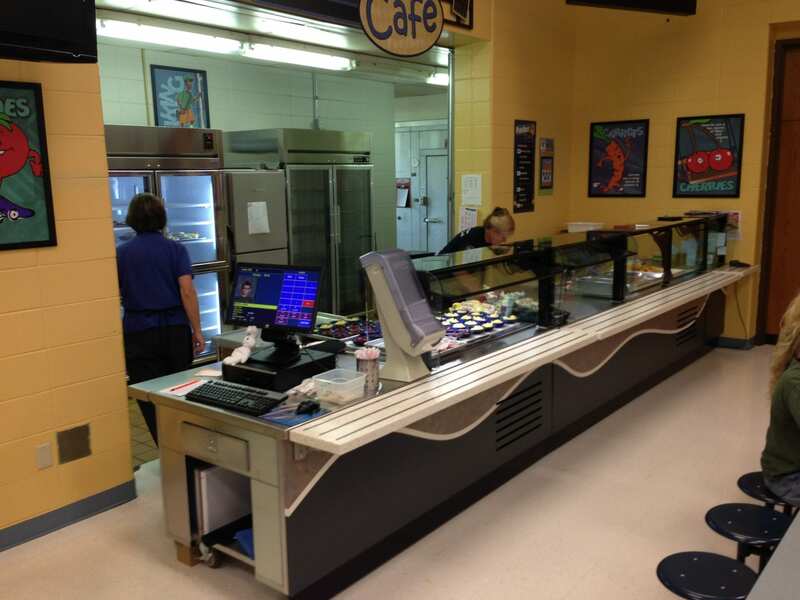 Dekalb Middle School was facing new mandated meal guidelines and needed to increase participation. They decided to update an outdated part of their serving line to meet their goals. 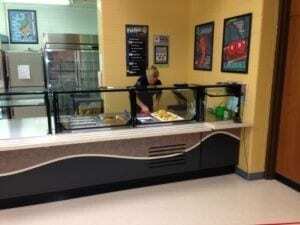 The Food Service Director had no more room to expand so she needed to get creative. By swapping out part of her existing line for a more functional, multi-purpose counter, she could better adapt to the new meal guidelines. Multiteria’s in-house design team was up to the challenge! 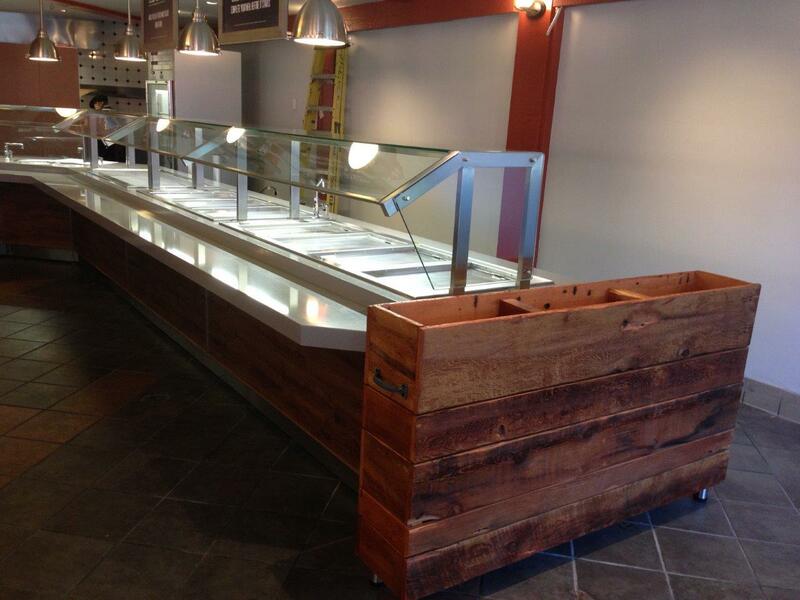 They designed a mobile cart with a built-in under counter refrigerator. 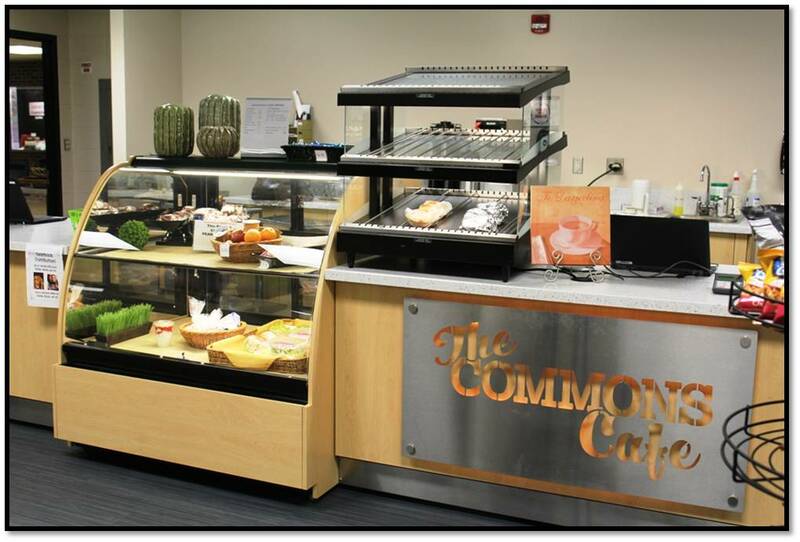 The cart also features a 2-well hot to cold convertible well and a drawer warmer to maximize the different food that can be served. 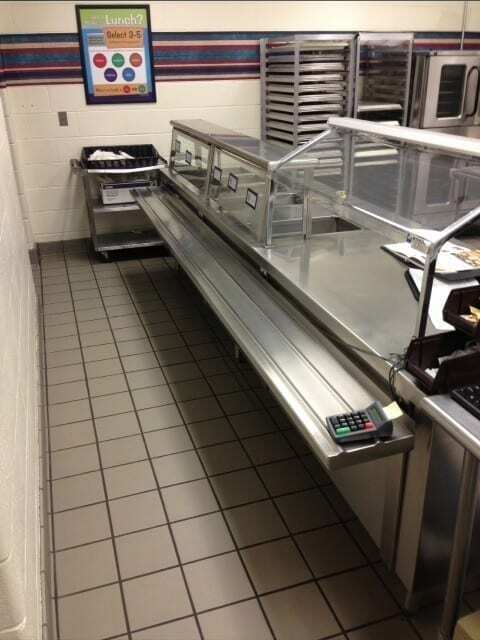 The counters were completely pre-wired from the factory so they could be connected with one electrical service per counter section. This kept the installation cost and time low. 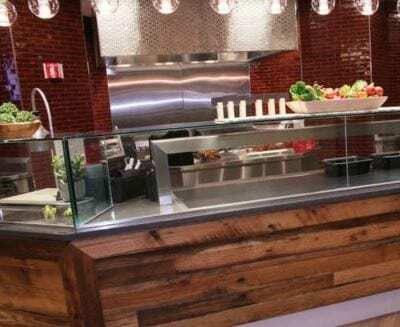 Using Multiteria to assemble and apply the countertops, exterior finishes, drop-in foodservice equipment and food shields removed the hassle and lack of coordination that typically occurs when using multiple trades. 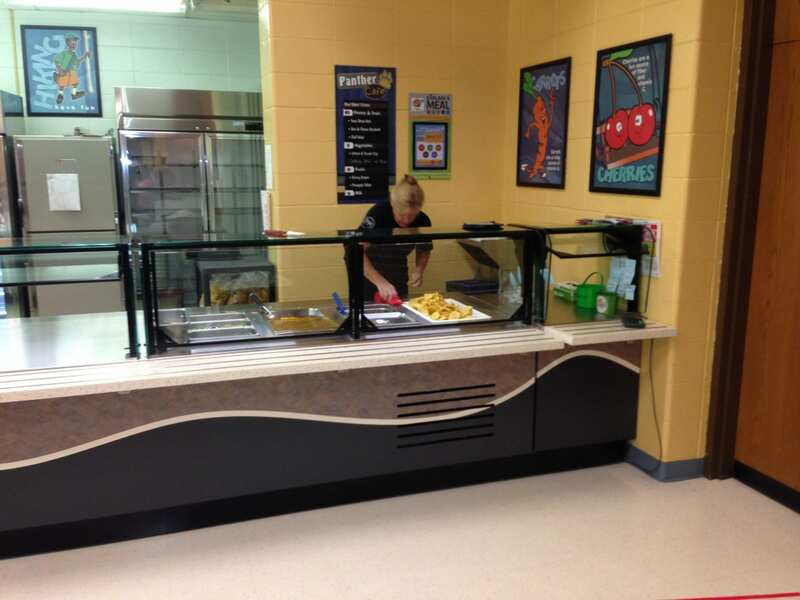 The cart offers a new à la cart station, adding the menu flexibility the foodservice director needed to meet her goals. 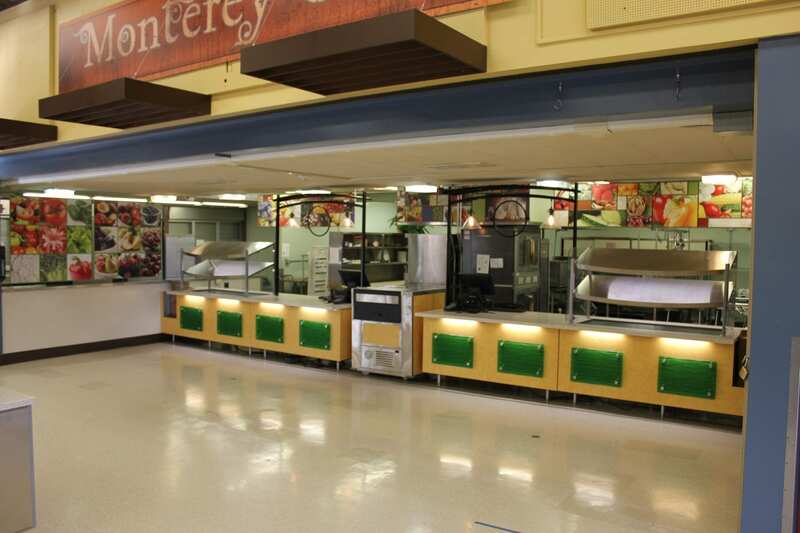 Additionally, the creative solution helps move faculty and students through the line faster and even takes up less space in what was a crowded area.